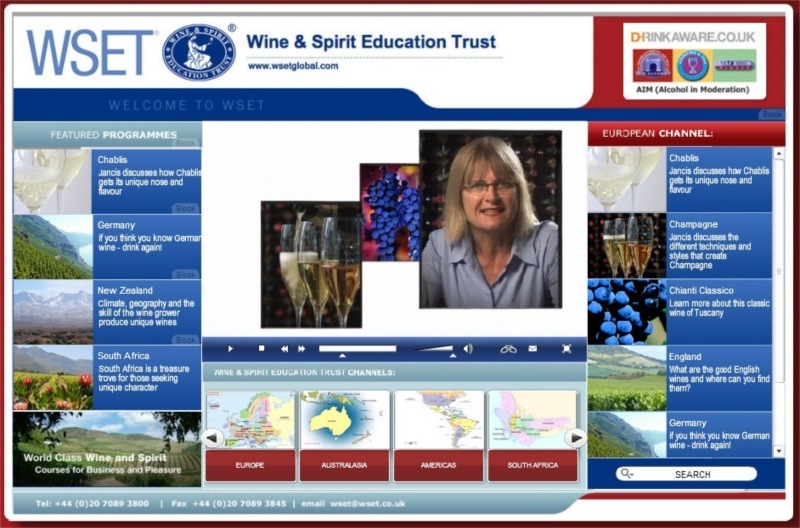 Anyway, the Wine & Spirit Education Trust (WSET) has (relatively) recently teamed up with Jancis Robinson, as well as a few regional promotional groups such as the German Wine Institute, to release a series of three-minute educational videos on wine. 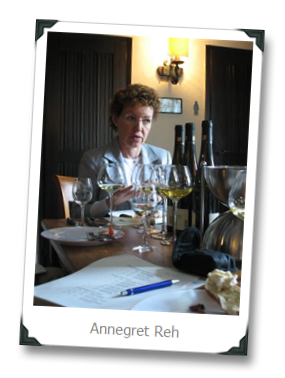 Each of the vids focuses on a particular winegrowing area or country within a region (e.g., Europe, the Americas, South Africa, ANZ…). 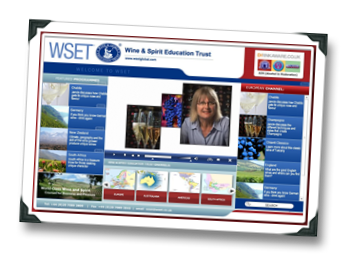 I’m a fan of the WSET (I hold their Intermediate and Advanced certifications), and while I feel that their fees are relatively expensive, I can personally attest to the high quality of their courses and the relevant wine experience that they provide. 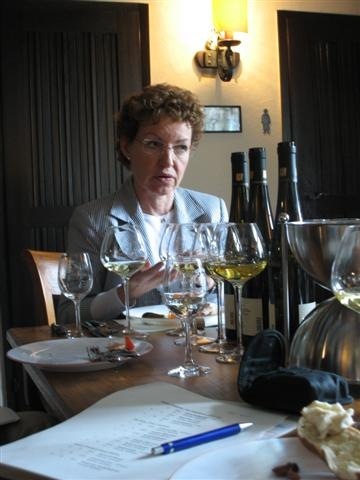 Those of you in the Philly area that are interested in WSET classes should check out PhillyWine.com – I personally know a few of their instructors (Mark Cochard, Charles Austermuhl, and Neal Ewing) and they’re nice and very knowledgeable guys. Giveaways are back! But despite the title, I’m not giving away stemware! Whoops! 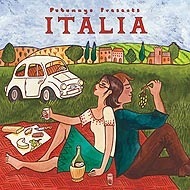 Actually, I’m giving away five (5) – count ‘em, five – copies of the latest way-cool Putumayo world music CD release Italia, which is a collection of songs recorded by contemporary Italian singer-songwriters. 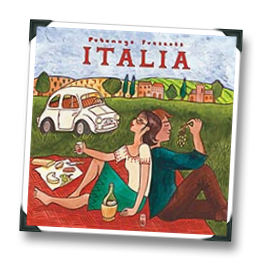 A portion of the proceeds from the sale of Italia will be donated to the Italian-founded organization EMERGENCY, which provides medical/surgical treatment to worldwide civilian victims of war, landmines and poverty. None of this has anything directly to do with stemware, except for the fact that I wanted to give away these promo copies of Italia, and I’ve been itching to write about wine stemware, so yet another bizarre 1WineDude combination has been born. Sorry!